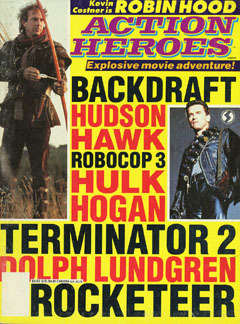 Action Heroes No. 4, 1991. 6-page article "California Samurai", about Showdown In Little Tokyo.